The show must go on despite her grieving. 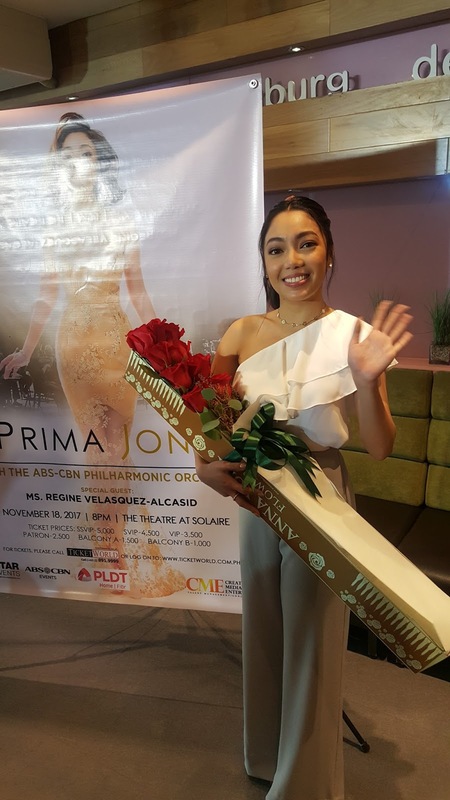 World class talent Jona will finally stage her biggest performance in #PrimaJona at The Theater at Solaire on November 18 Saturday at 8pm. 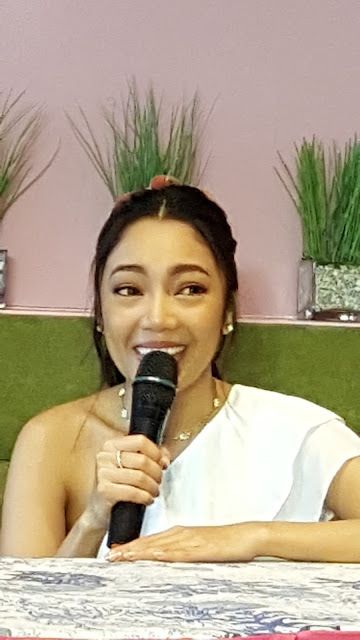 Right after her participating in the world class performance together with Filipino music icons at the ASEAN summit, Jona joined us in the bloggers conference at Tokyo Bubble Tea Katipunan Quezon City the other day to discuss her upcoming major concert. 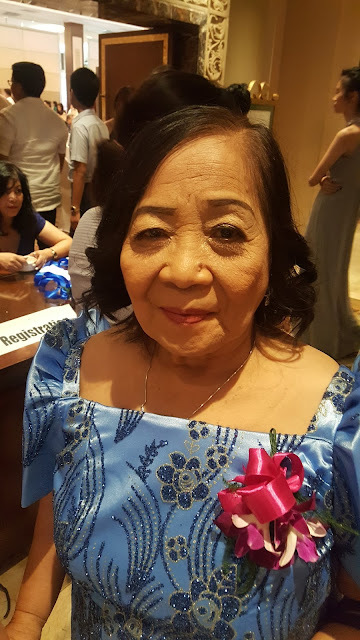 It was difficult not to cry because she just lost her father and she still remembers how he adored her every performance on stage. Jona will be joined by the ABS-CBN Philharmonic Orchestra with her idol Asia's Songbird Regine Velasquez and recalled how she has constantly supported her career decisions. Jona had truly stepped out of being a Birit Queen and ready to conquer the world with her authentic sound. 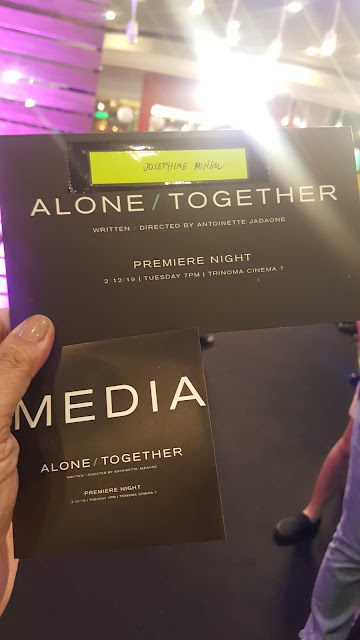 Don't miss PrimaJona on November 18 at The Theater at Solaire in Pasay. 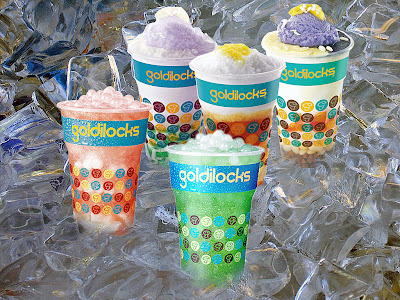 For tickets please call Ticketworld at 891-1111 or visit ticketworld.com.ph. Follow www.facebook.com/starrecordsphil and follow @starmusicph on Instagram and @starrecordsph on Twitter.